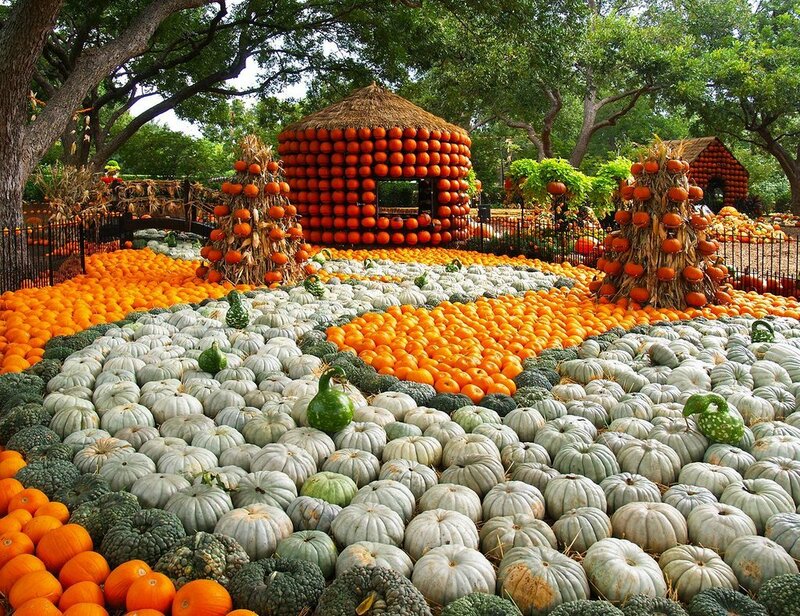 Come and celebrate natures beauty with us at the Dallas Arboretum. We have over 66 acres of spectacual views and plenty of room for leisurly strolls. Vist us during one of our beautiful and fun seasonal events. 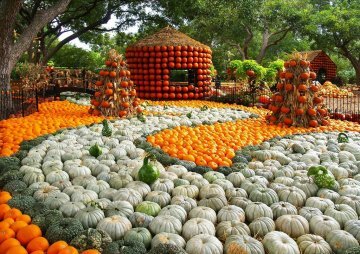 Including the dallas Blooms and the Food and Wine festival. Dallas Blooms features tulips, daffodils, Dutch Iris and hyacinths, pansies, violas, poppies and thousands of other spring-blooming annuals and perennials. The spring celebration is the mass flowering of the garden’s collection of 3,000 azaleas that bloom during the end of April.